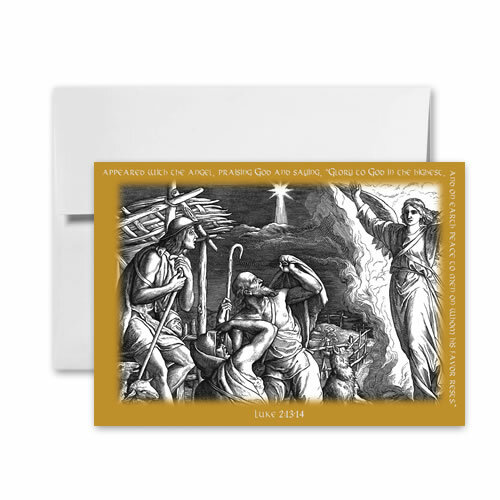 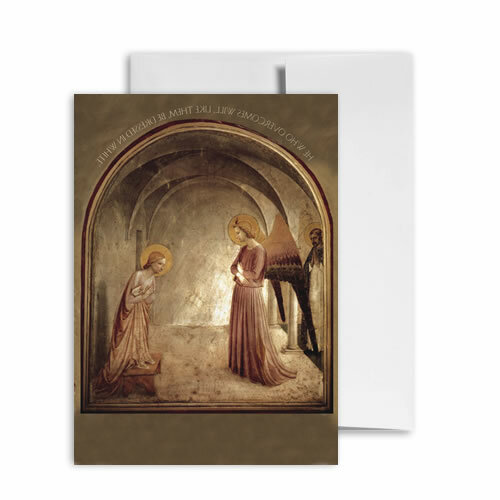 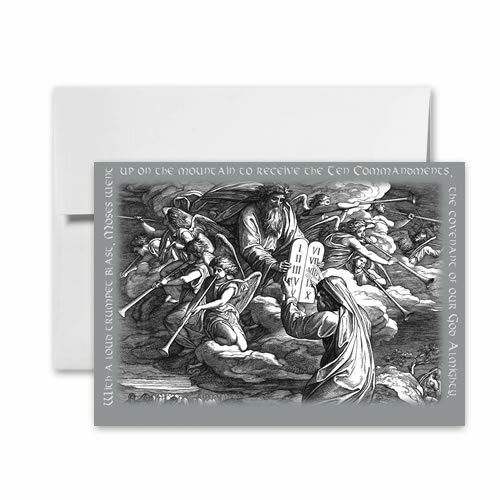 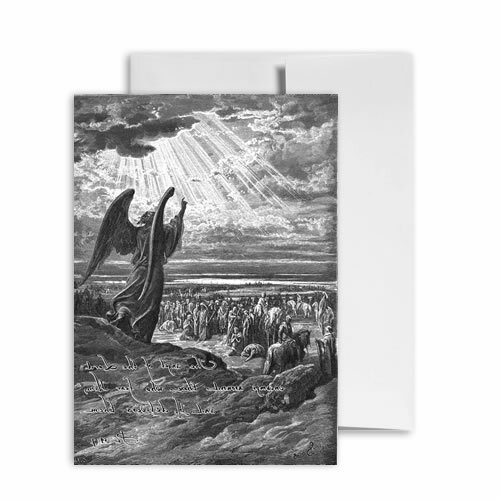 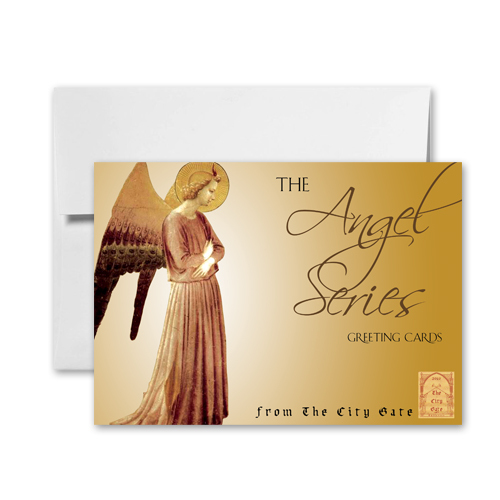 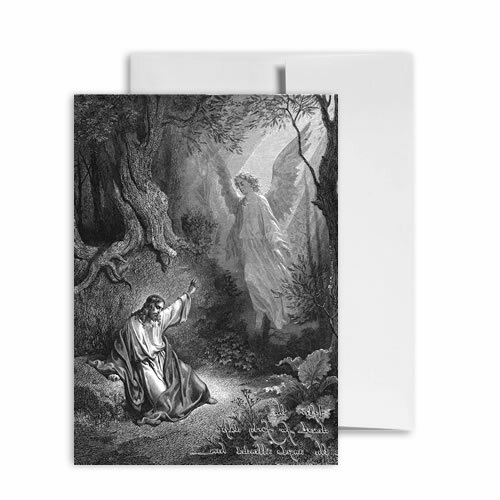 A pack of seven beautifully designed greeting cards featuring Angels with envelopes, available exclusively from Weigh Down Ministries. 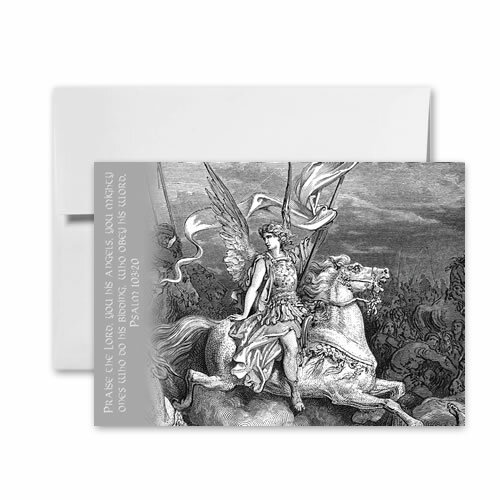 Each card is exquisite and will be a joy to share with someone in your life. 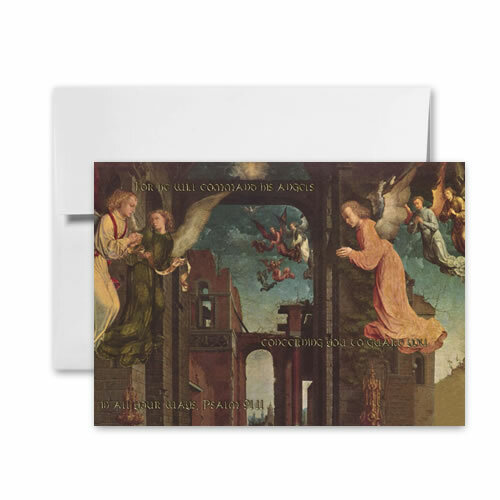 You may even want to frame them!